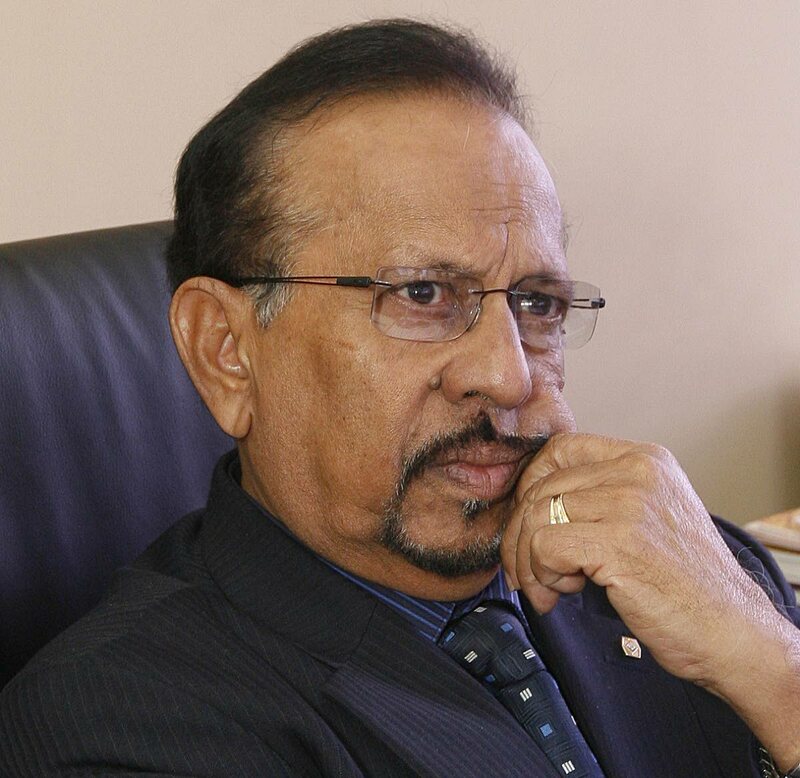 Two and a half months after almost US$900 was fraudulently charged to his credit card, Professor Ramesh Deosaran is still awaiting word from the Jamaica Constabulary Force (JCF) and Republic Bank Ltd (RBL) on their investigations. Deosaran was staying at Iberostar Rosehall Suites, Montego Bay from April 30-May 3, attending a conference hosted by the Association of Caribbean Commissioners of Police, when US$896.26 was charged to his card on May 1 by Agoda Hotel Reservation Budapest, Hungary. Seeking an update on the police investigation and wanting to alert fellow credit card users, Deosaran issued a statement last Thursday. Contacted by Newsday later that same day, an employee in the JCF's Commissioner General's Department confirmed receipt of Deosaran's report. The report was received yesterday (July 12) and sent to the fraud squad the same day," the JCF said. In his statement, Deosaran – professor (emeritus) of Criminology and Public Safety at the University of the West Indies' St Augustine Campus – shared details of when the fraud may have occurred. "Before registration, I was told by the hotel reservation clerk (name called) that I must supply via email my credit number and also the security code at the back of the card." Then, upon arrival at the hotel's reservation desk on April 30, Deosaran said the clerk on duty "took the card with her to the office – closed – at the back of the registration/reception counter" several times with long delays." Deosaran's concerns about this were proven correct on July 5, when he received his RBL Visa card statement. It included the aforementioned US$896.26 charge – TT$6038.69 at Friday's exchange rate of 6.74 – made the day after he checked into the hotel. After alerting RBL, he sent a report – dated July 9 – to Jamaica's police commissioner Major General Antony Anderson. The report was copied to the hotel's reservations manager, permanent secretary in Jamaica's Ministry of National Security, Dianne McIntosh and TT acting police commissioner Stephen Williams. Speaking with Newsday on Friday, Deosaran said, "the credit card centre is investigating it. They promised that once it's verified as fraudulent, they would credit my account." Reply to "TT professor warns of credit card fraud in Jamaica"